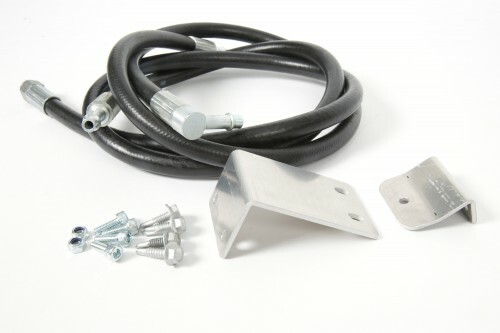 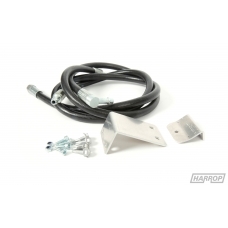 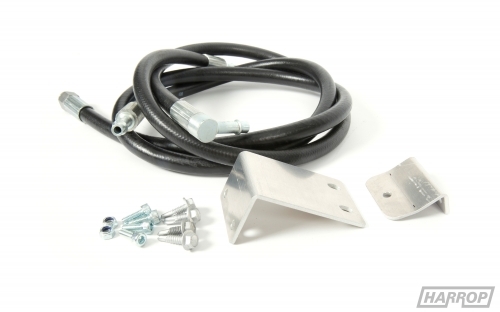 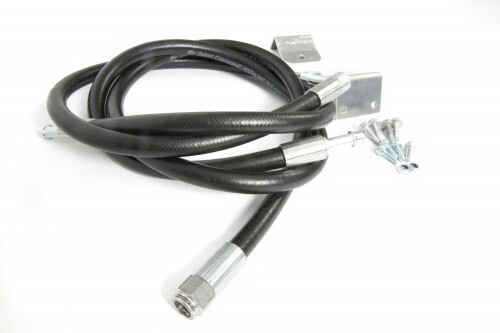 This kit is required when installing a Harrop FDFI supercharger kit to a MY 2012 HSV models fitted with a factory automatic transmission cooler. 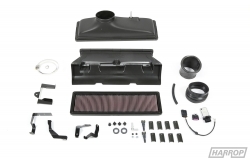 Relocates the standard automatic transmission cooler so that the front mounted intercooler can be installed with FDFI supercharger system. 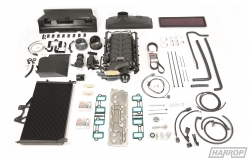 Vehicle Applications: HSV MY 2012 vehicles fitted with automatic transmission and cooler.